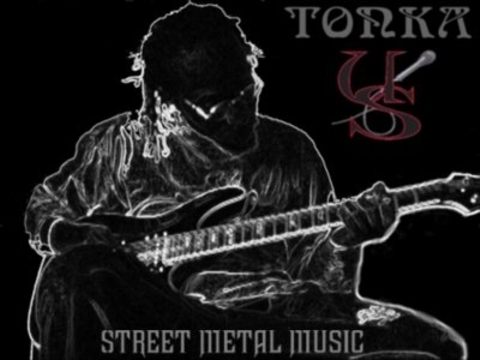 KBM Management (Promotion Page): TONKA DONIUS - Artist of the Day ! 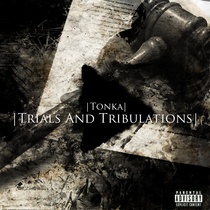 If you like Tonka's Music, please buy it !! 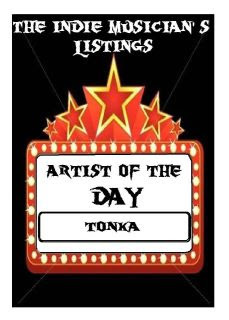 "Artist of the Day, June the 25th."